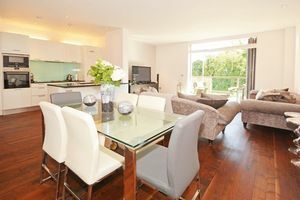 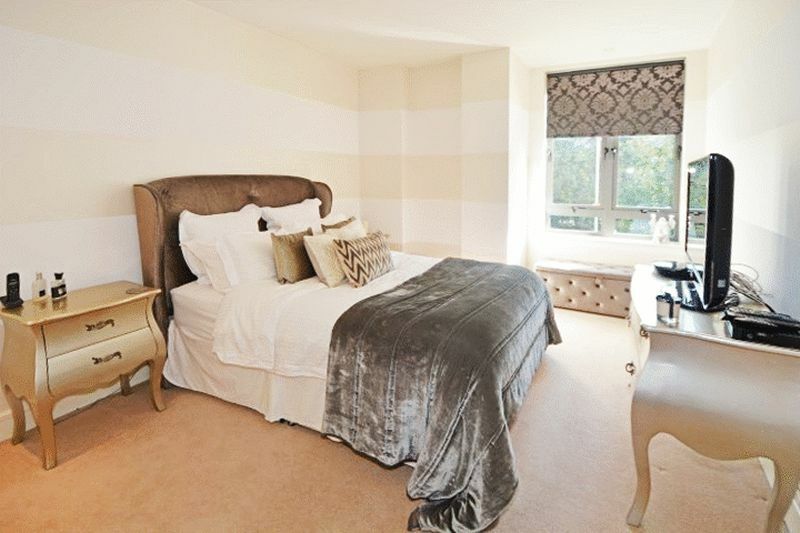 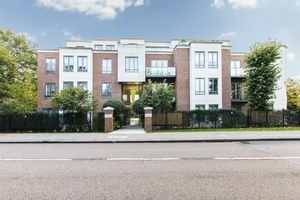 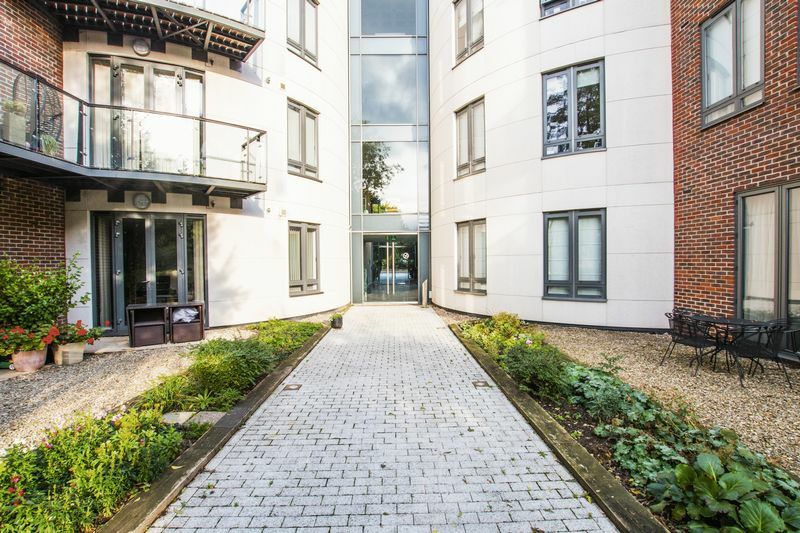 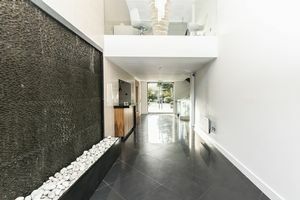 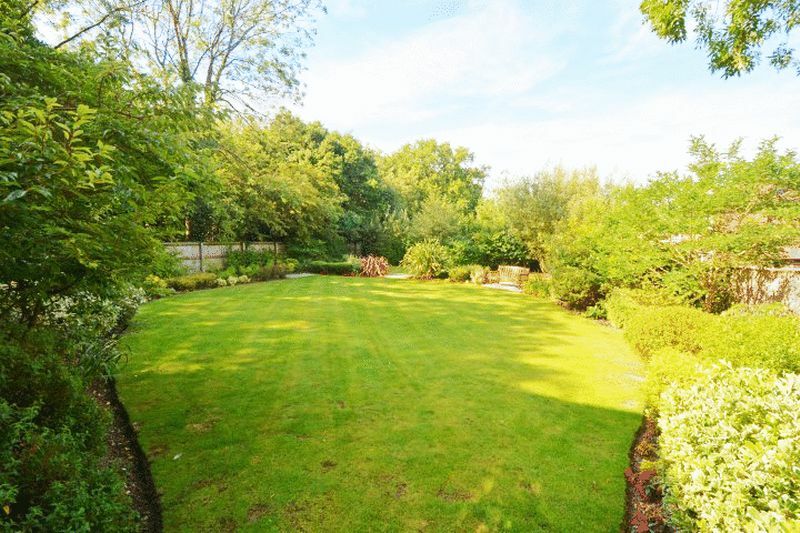 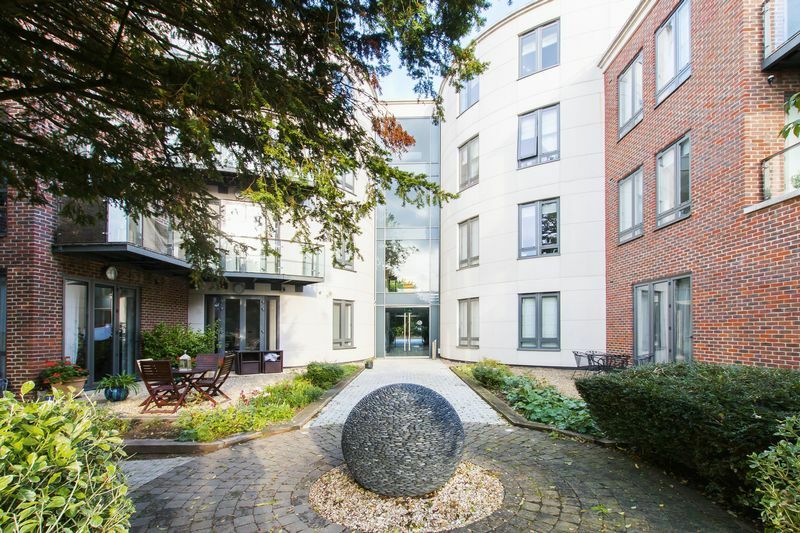 Caplen Estates have the pleasure in presenting to the market this stunning two bedroom apartment located in the luxurious Eton Heights, Woodford Green. This first floor apartment is available from mid April 2019 and offers prospective tenants a wonderful home. 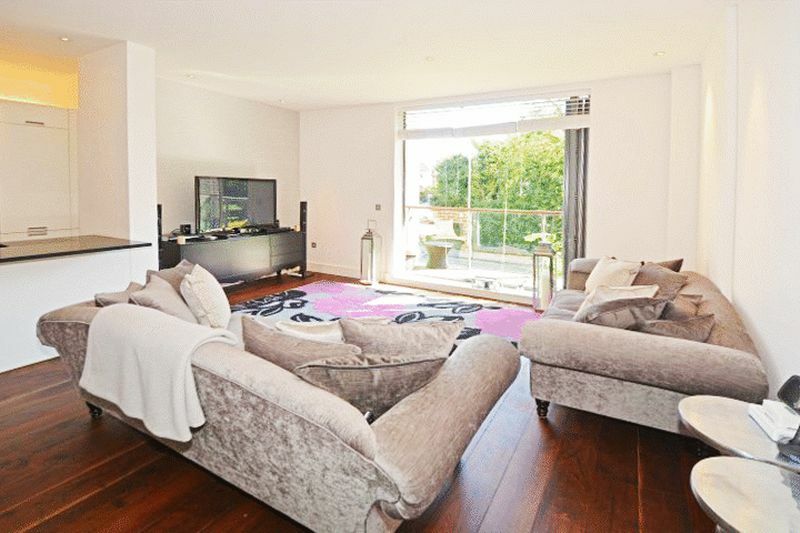 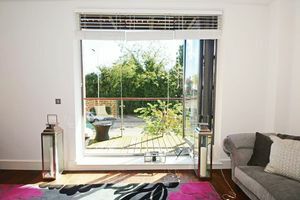 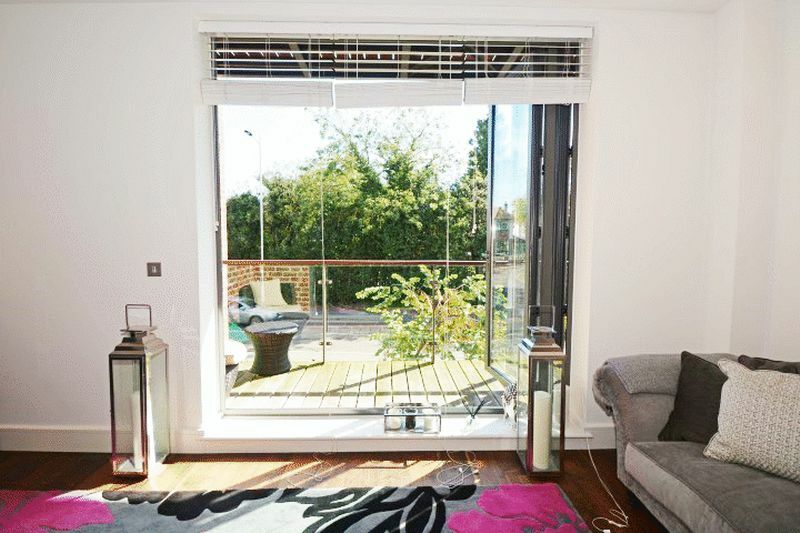 The property offers open plan living which leads onto a sunny balcony. The kitchen is full integrated with dishwasher, washing machine, fridge/freezer, oven and hob. 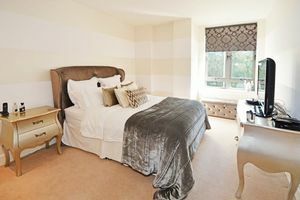 There are two double bedrooms both with fitted wardrobes, one with ensuite bathroom and a further family bathroom. 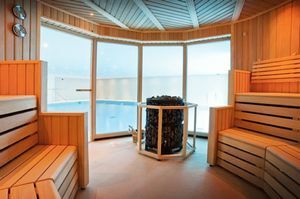 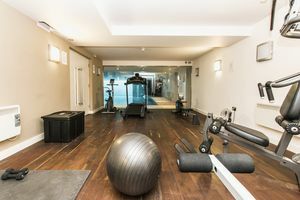 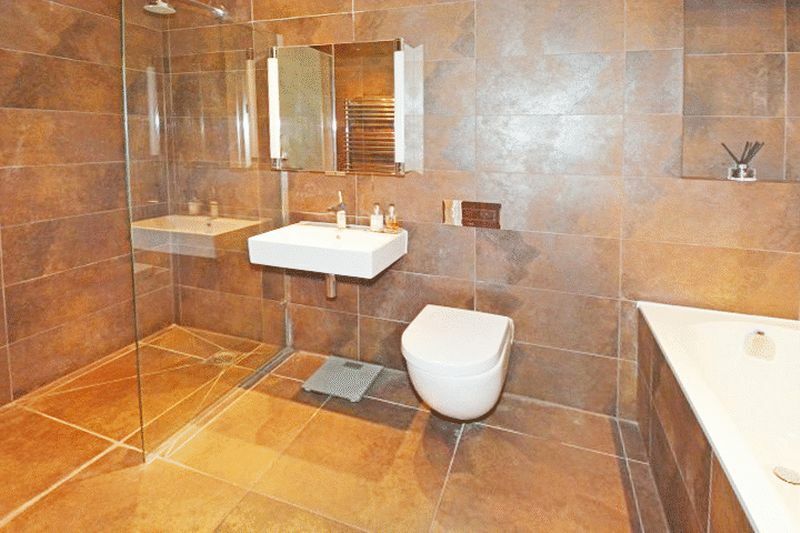 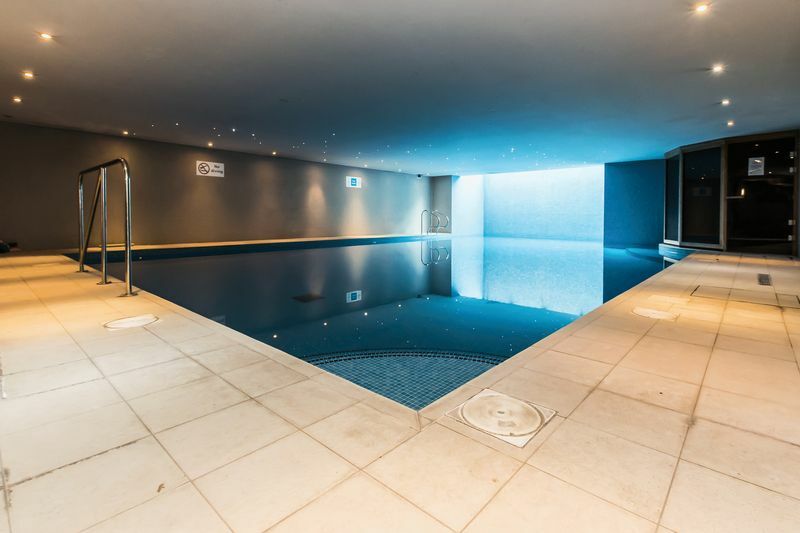 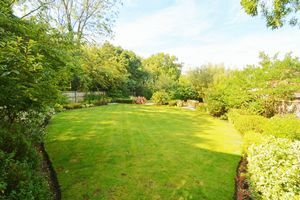 The tenancy comes complete with full access to the wonderful leisure area; swimming pool, gymnasium & sauna. 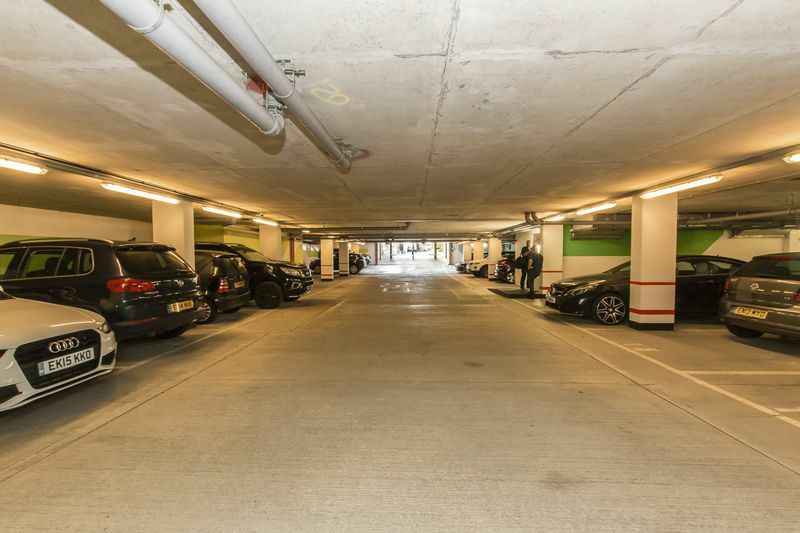 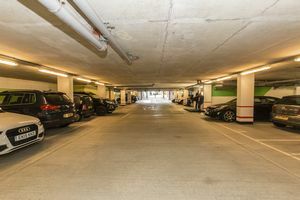 There is one underground parking space which is gated, residents can also enjoy the communal gardens and use of the concierge service. 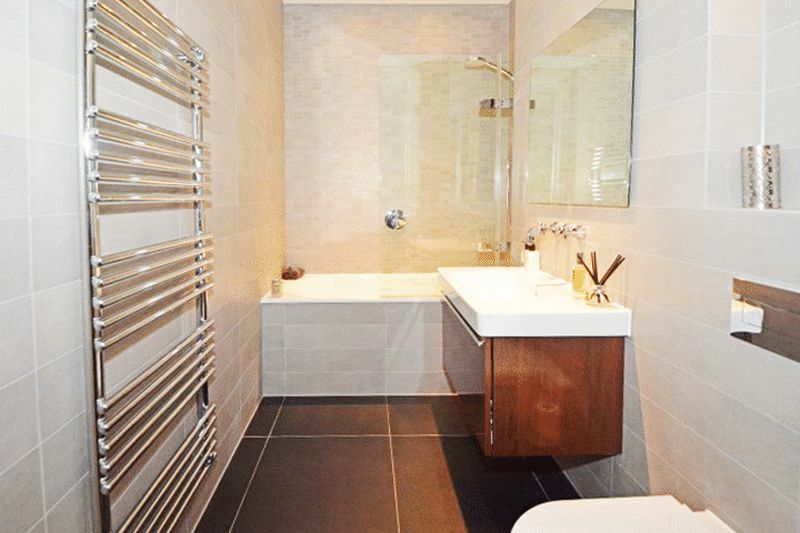 Call to arrange a viewing today 0203 937 7733.